Workplace culture can make or break an organization. It comes as no surprise that it has a tremendous impact on productivity, morale, and overall happiness of employees. 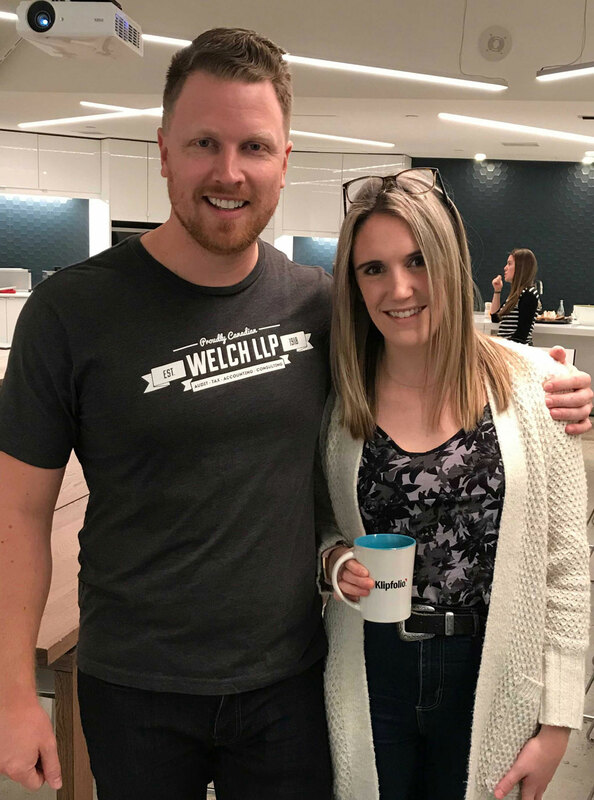 Both WelchGroup and Klipfolio are recognized for their ability to offer their employees a family dynamic, with social initiatives, flexibility, and career growth opportunities at the forefront of their organizational cultures. Although similar, there are many differences between the 100 year old professional services firm and the rapidly growing SaaS startup. Similar to WelchGroup, the Klipfolio offices offer tons of natural light, an open concept, and flexible work hours. 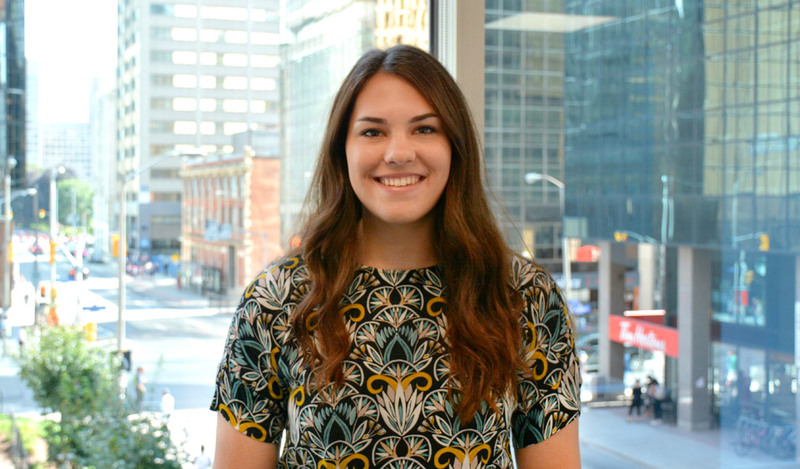 But what sets Klipfolio apart is an office anointed with whiteboard walls, multiple espresso bars, bright colours, and the occasional visit from their Chief Cuddling Officer, Bentley the bulldog. So, the two companies set out to discover what happens when you take a team and drop them into an exciting new atmosphere for a day. The answer is simple. Collaboration, cross pollination, team building, open discussion, and increased productivity. The day started like any other, with WelchGroup filling up their coffee and getting down to business. The morning was spent collaborating with members of the Klipfolio team, namely Allan Wille, CEO, and David Mennie, CPO. This notion of idea sharing became a theme for the remainder of the day. 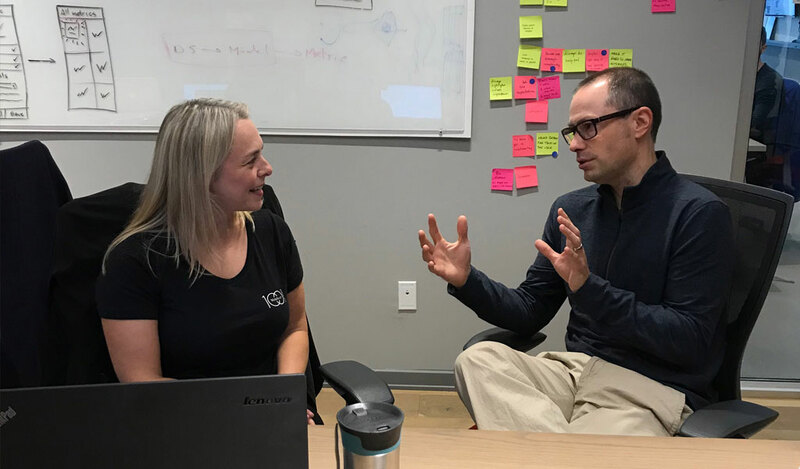 Kyle Turk, Director of Marketing and Communications at WelchGroup, spent time with the Klipfolio marketing team, sitting in on their weekly scrum and chatting with Klipfolio’s Director of Marketing, Jon Milne. 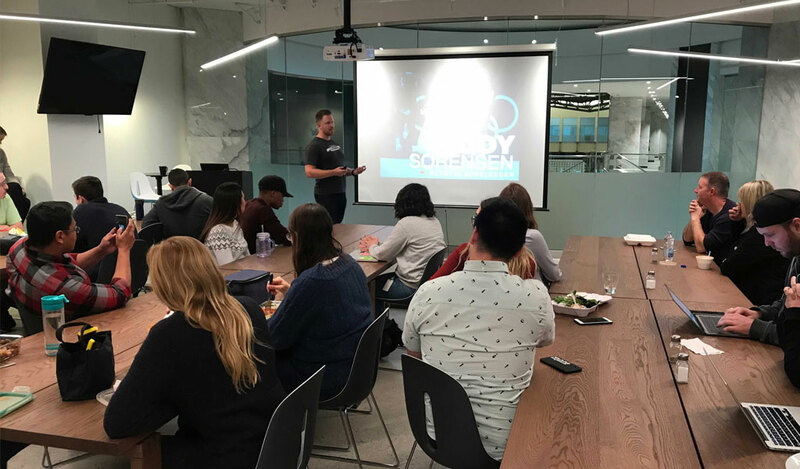 To break up the day, Senior M&A Advisor, Cody Sorensen of WelchGroup, gave a presentation to the entire Klipfolio team about his experience training and competing with the Canadian Men’s Bobsleigh team at the 2014 Sochi Winter Olympics. The presentation touched on the importance of team, and how many of the ways in which an Olympic team is formed and prepares for the games can be applied in a corporate setting. 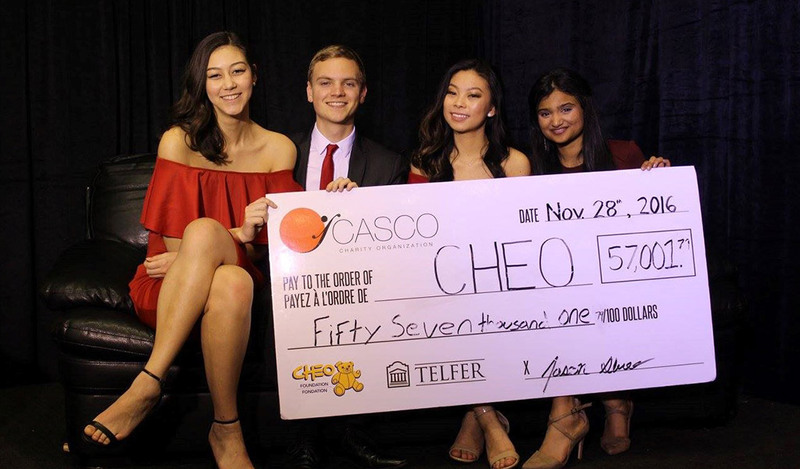 Cody drove home the notion of being friends first, doing the little things right every day, and not focusing too much on successes, but celebrating your failures. His presentation sparked an open a dialogue amongst Klipfolio staff about how they can weave these practices into their individual team dynamics. 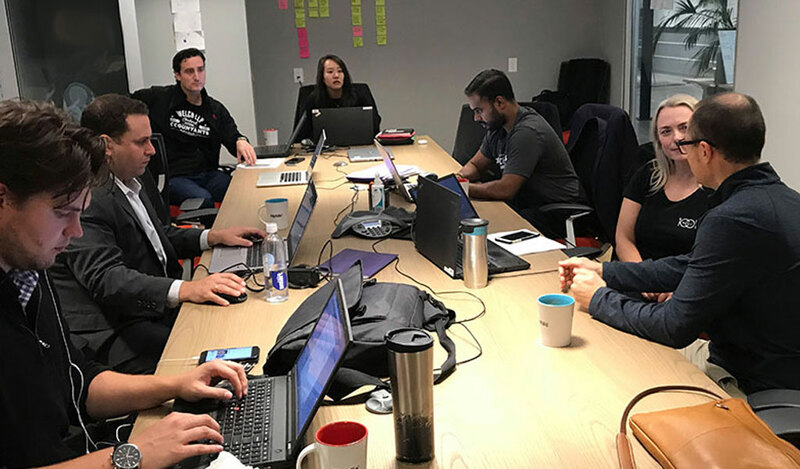 WelchGroup team members also had the opportunity to participate in a strategy meeting with Klipfolio’s executive team. 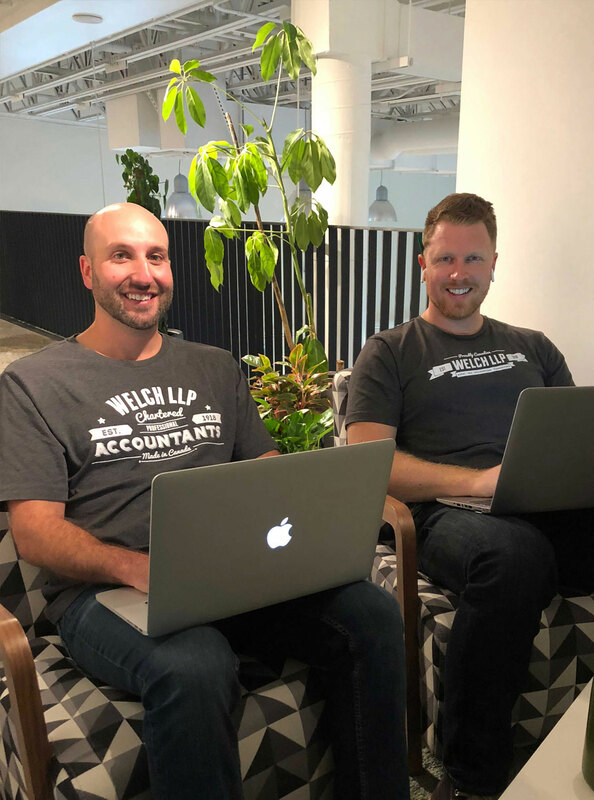 It was beneficial for the Klipfolio team to receive input and a fresh perspective from the new faces, while WelchGroup learned the inner workings of the SaaS company and the exciting things that are being rolled out over the upcoming months. The afternoon was spent working from different areas of the Klipfolio office. 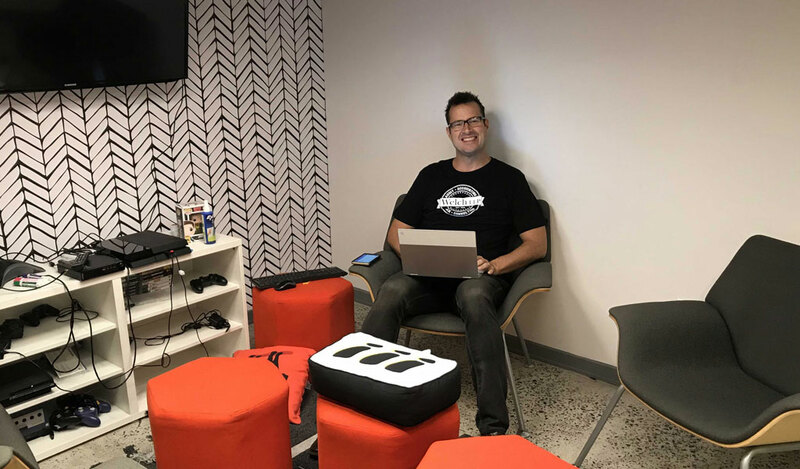 It didn’t take long for the WelchGroup team to realize how the layout of the office allows for open discussion with members of teams you wouldn’t normally interface with. It was noted that these organic conversations spark idea generation, cross pollination, and transparency across teams. 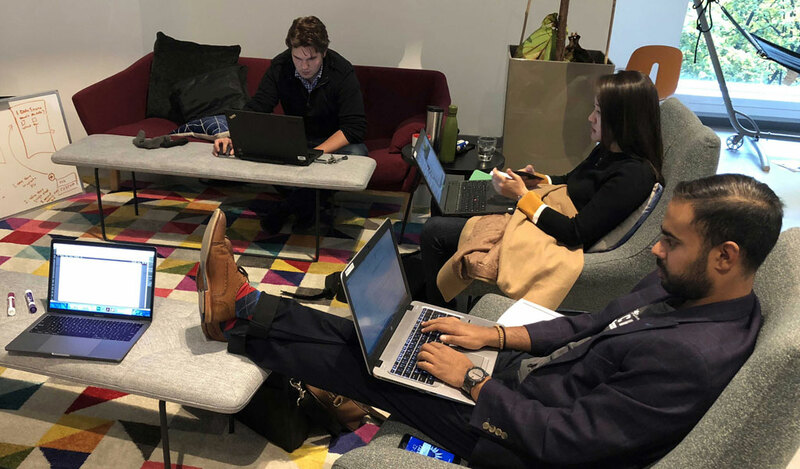 In addition to transparency across teams, the WelchGroup team spoke to how the mix of quiet and open areas in the office allow for both individual work, as well as socialization and team building. Although perhaps counterintuitive, the ability for a great deal of socializing with others actually has a positive impact on the productivity of a team as team members can share ideas and work together to overcome roadblocks. 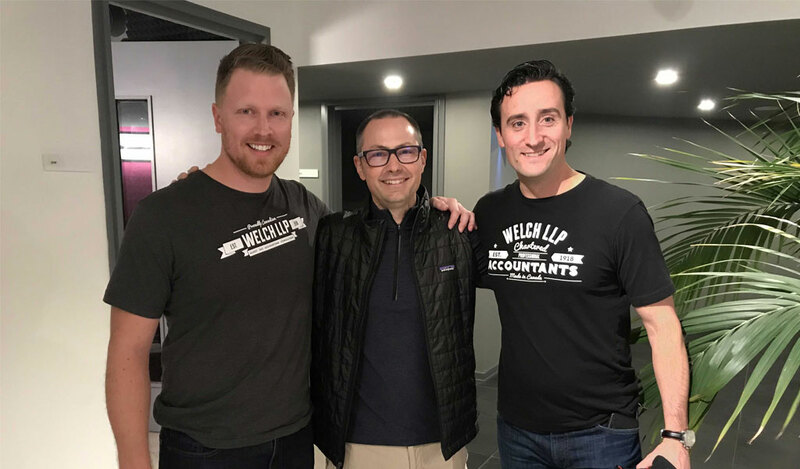 Overall, the experience was a solid opportunity for both Klipfolio and WelchGroup to learn more from each other’s way of doing business, their team dynamics, and perspective on various business problems. Above and beyond a physical office space, this exercise proved there is great value in collaboration and cross pollination with other organizations, specifically those who operate in varying industries, offering a unique set of views, values, and new strategies. 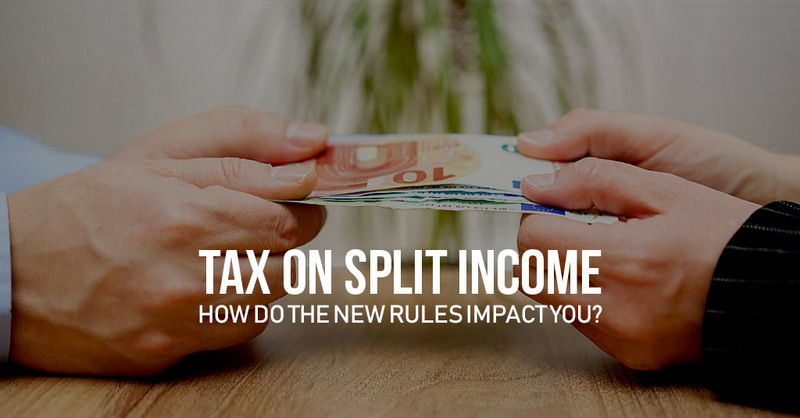 Tax on Split Income: How Do the New Rules Impact You?